Welcome to our mechanical aptitude highlight series. Every week, we post a new free question to help you pass your mechanical aptitude test. We cover levers, maps, pulleys, electrical circuits, gears and tools.I hope you find it useful! Today we will be covering pulleys. 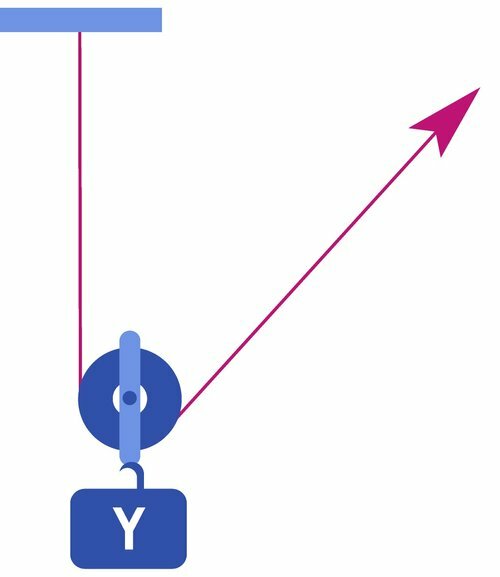 Considering weight Y is 75lbs; with the help of a single pulley, how much force is required to lift this weight? 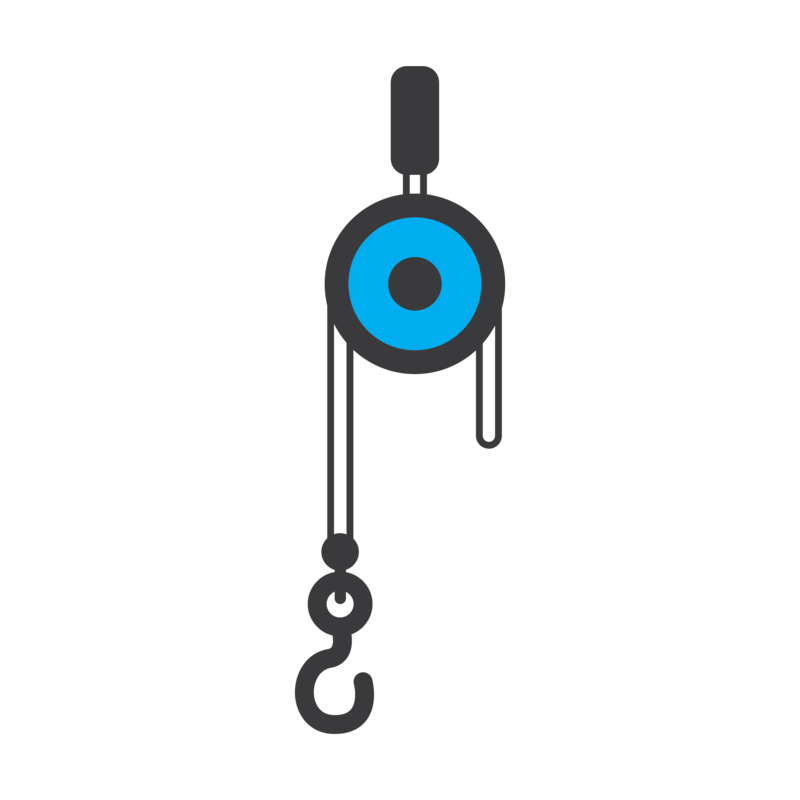 If you would like more examples, you can find them in our free sample questions found here.To find more pulley examples in our highlight series, you can find those here. Hi everybody, I’m Steve. I’m a 25 year old dude from Ontario, Canada who makes a living in the mines as an Elecrician. As you can see I enjoy the outdoors and all its activities from hunting to fishing and everything in between. Download an EXTRA 10 PULLEY Questions Completely FREE!